Marriage is highly personal, but it is also historic and sacramental. 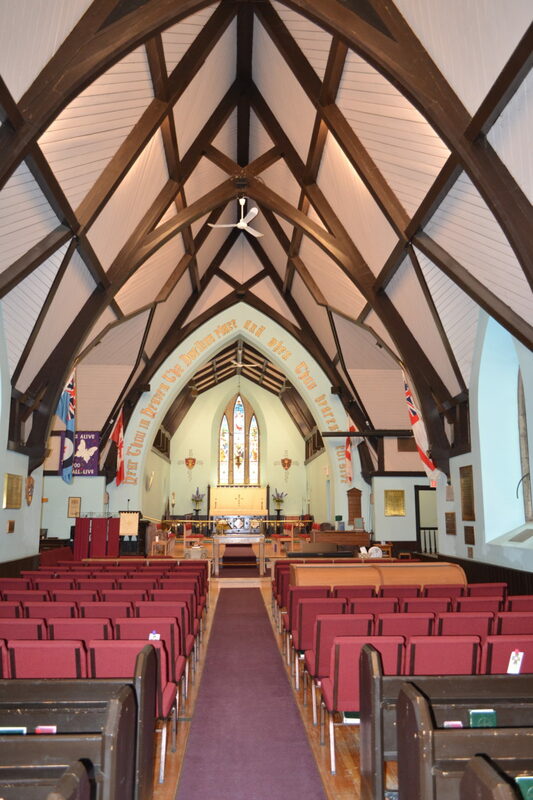 For over one hundred and fifty years, couples have been coming to St. Paul’s Anglican Church in Almonte to celebrate their commitment to each other before God. The couple is required to take a marriage preparation course, offered by the Diocese. As you begin your new life together, we want to offer you as much support, guidance and insight as possible to help build a strong foundation for a lasting marriage. There is an expectation that at least one of the couple has been baptised and has a connection to the Anglican Church. The marriage vows must follow the form set out in one of our service books. We welcome the occasion to talk with couples interested in marriage at St. Paul’s. For more information regarding ministerial services, preparation, reservations, music and more, please contact the Church Office at [email protected] or 613-256-1771.